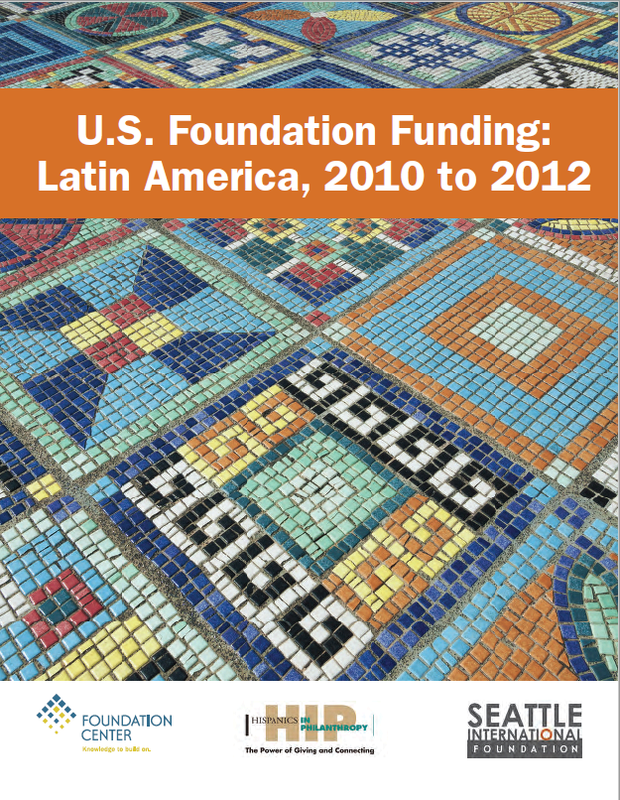 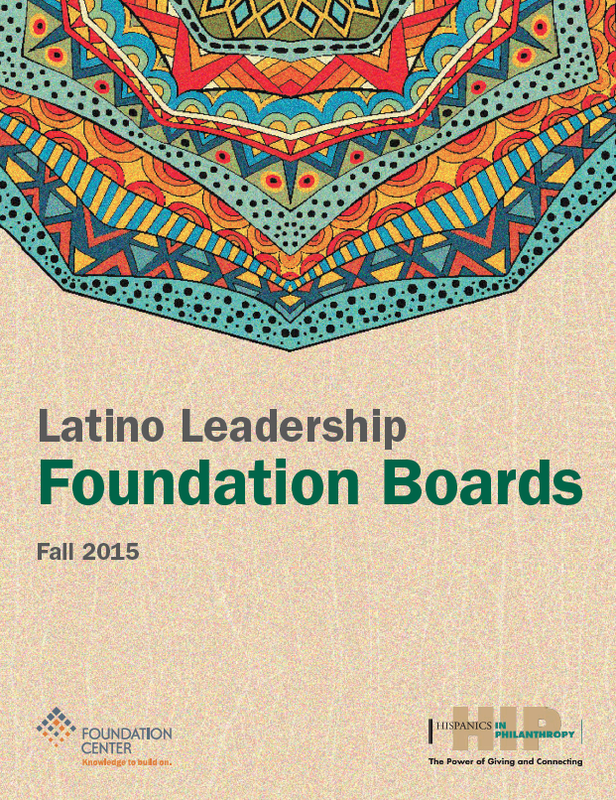 U.S. Foundation Funding for Latin America. 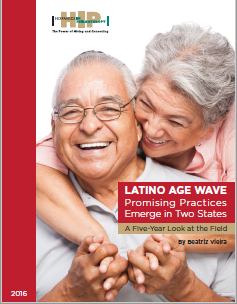 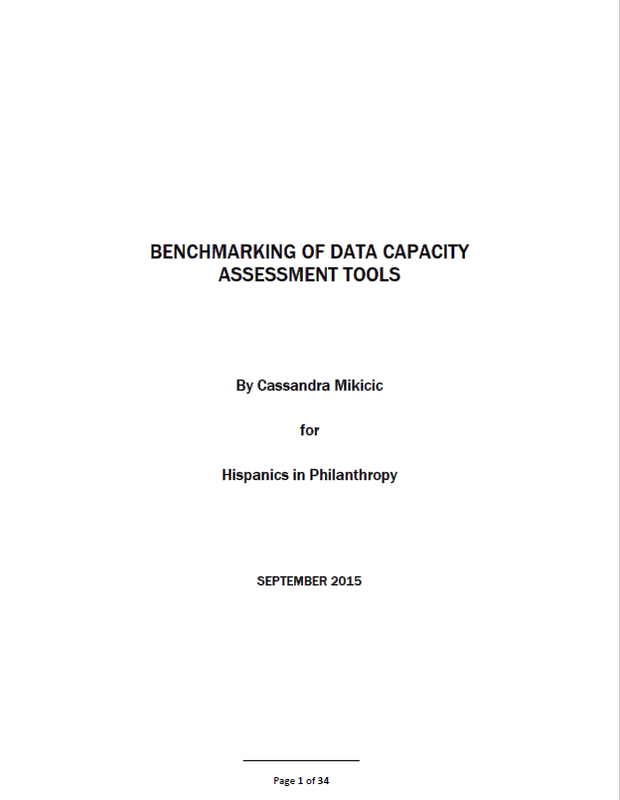 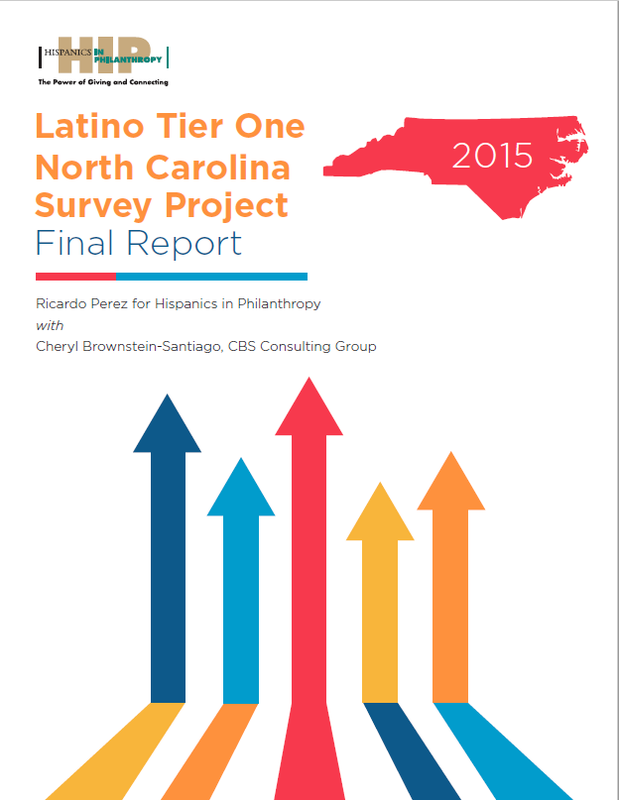 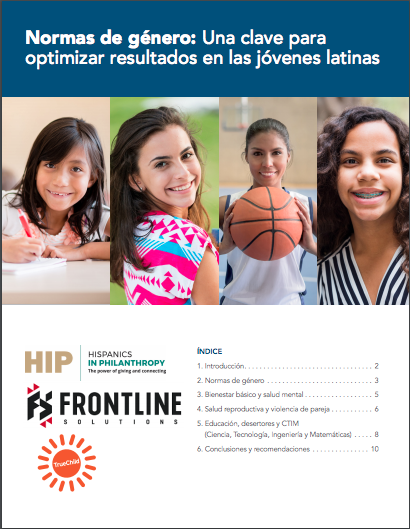 This report examines grantmaking in 2014 and 2015 for Latin America, with a closer look at philanthropy for Central America. 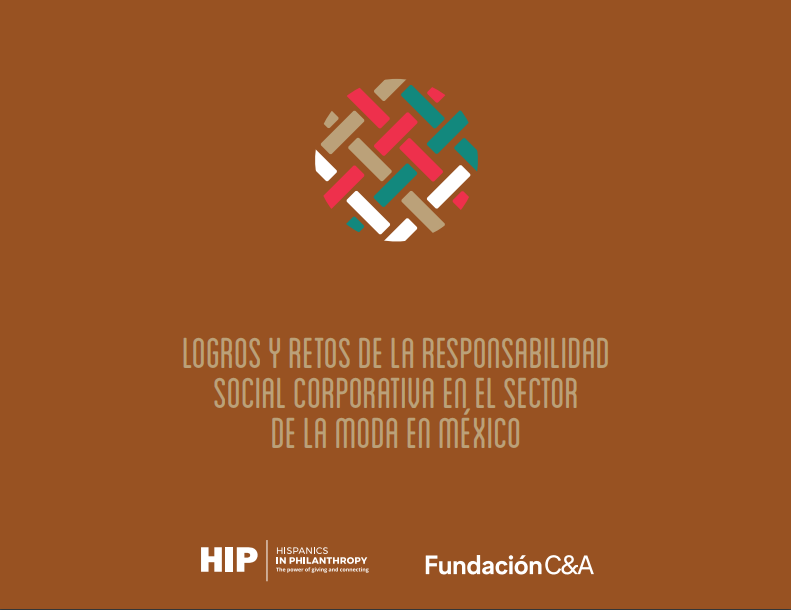 Este informe evalúa los aportes filantrópicos efectuados entre 2014 y 2015 para América Latina, con análisis más detallado de las contribuciones benéficas destinadas a Centroamérica. 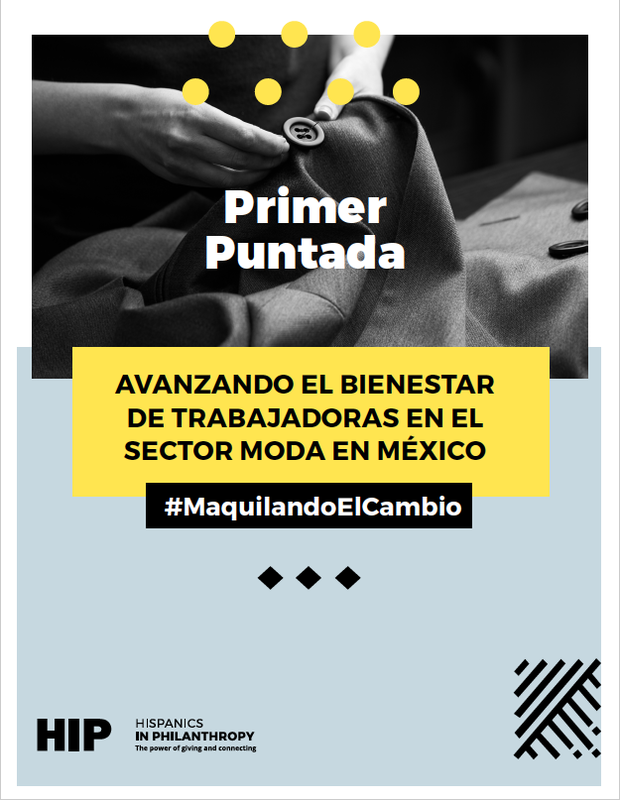 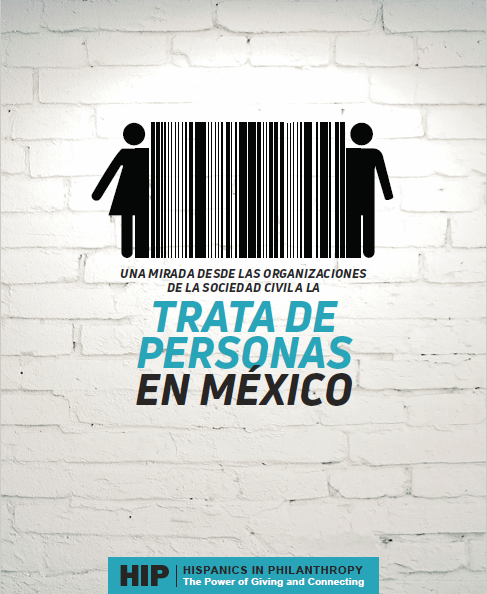 Mexico's apparel industry workforce is predominantly female. 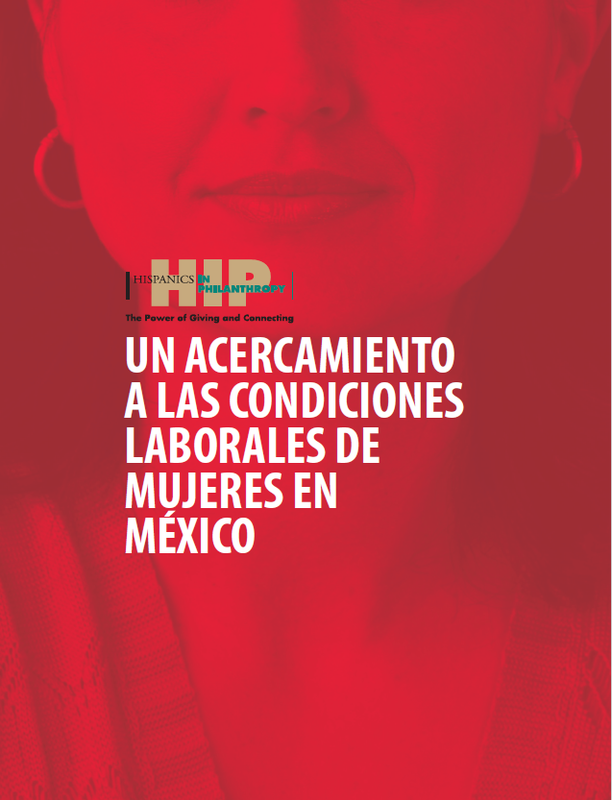 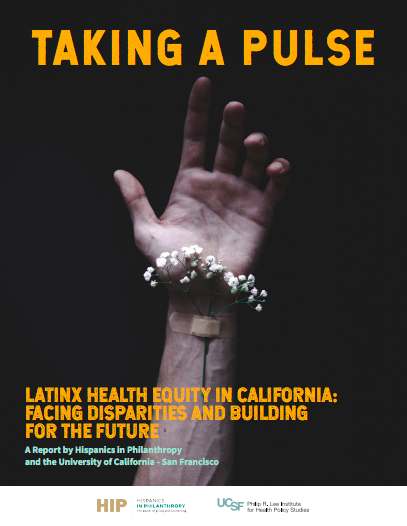 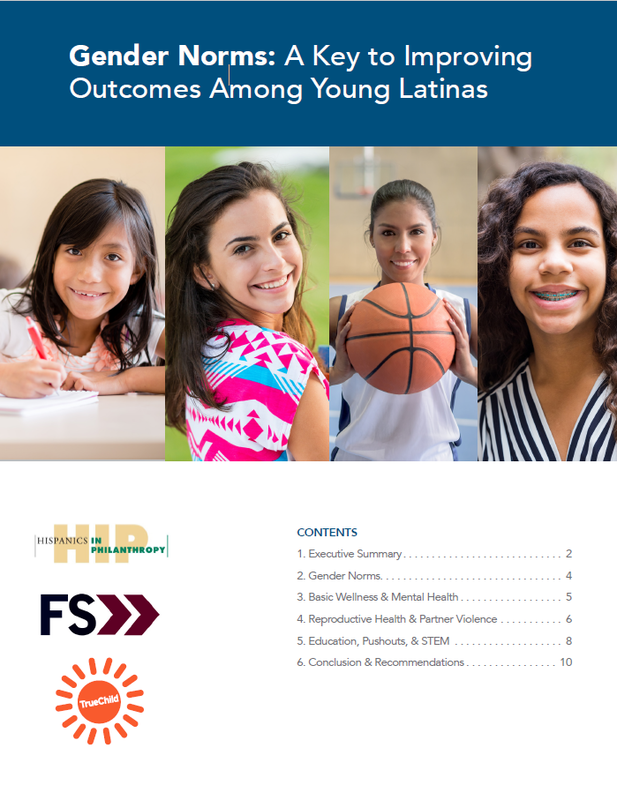 In HIP's new report, we present three case studies of Mexican companies that are investing in improving labor conditions for their workers, especially women. 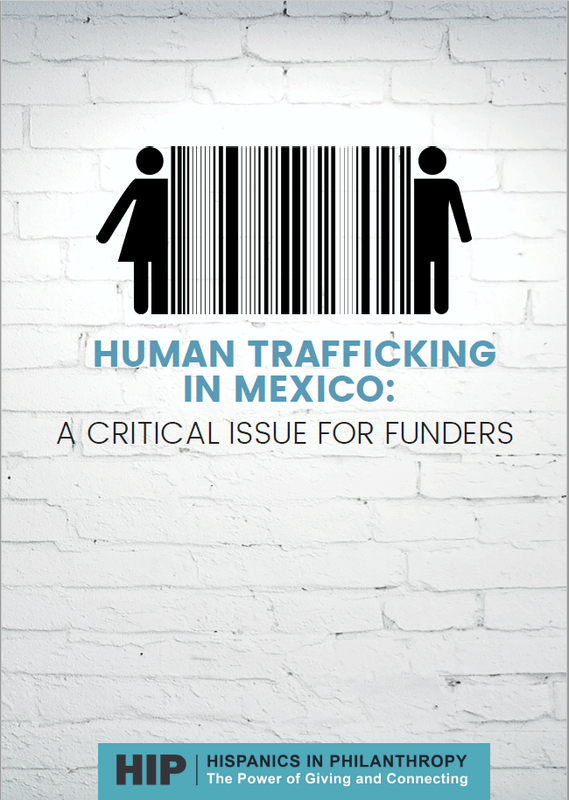 Mexico is a point of origin for many of the trafficking victims that end up in the U.S. And yet philanthropy hasn't done enough. 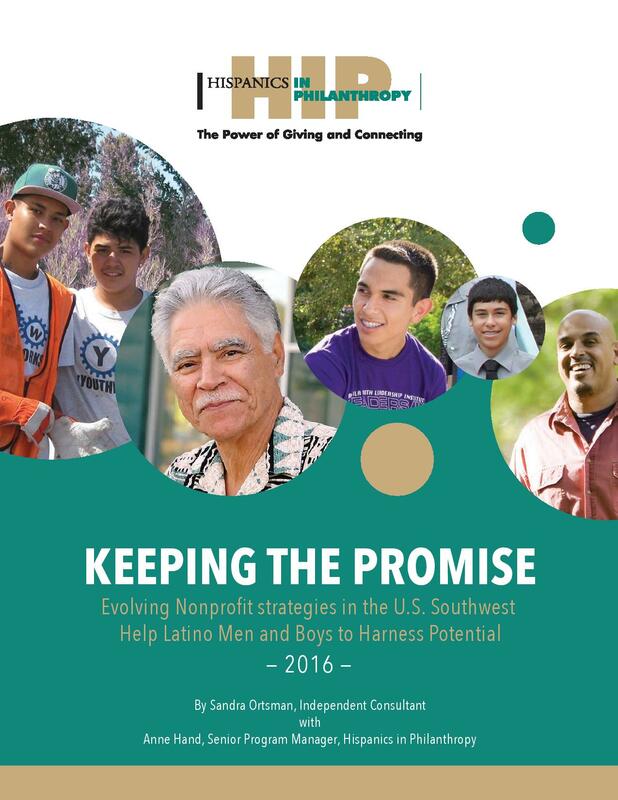 What's happening on the ground, and how can funders make effective investments?